– here. Debunks Learning Styles preferences, right-brain/left-brain, and brain training – attempting “far transfer” where learning “X” will help you learn “7” better. 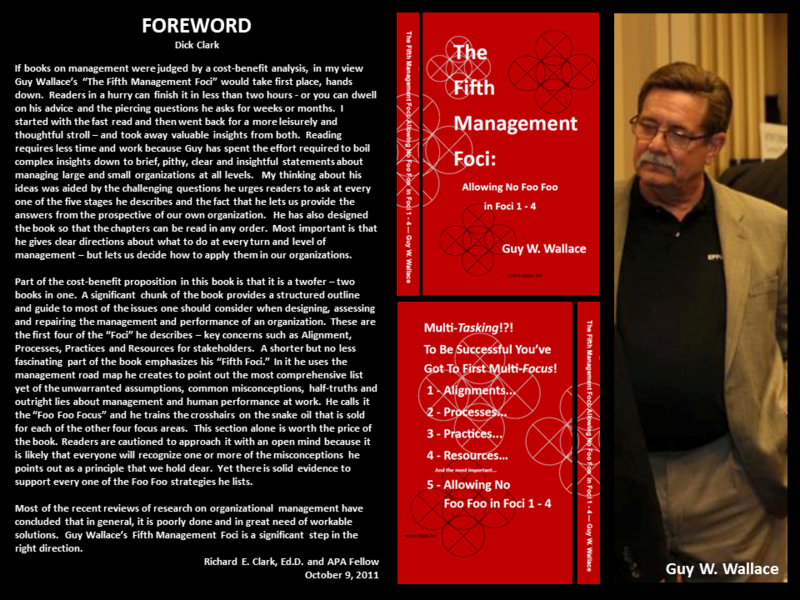 My book on HPT for managers without using that jargon! For more info about this book, please go – here. Please add additional resources – about “evidence” and not just “opinions” – either way – in the comments section below.